Indigo carries out a wide range of domestic electrical work throughout Swindon and the surrounding areas. This includes full and part rewires, fitting extra power sockets, TV and phone points, security lighting and CCTV installations to name a few. 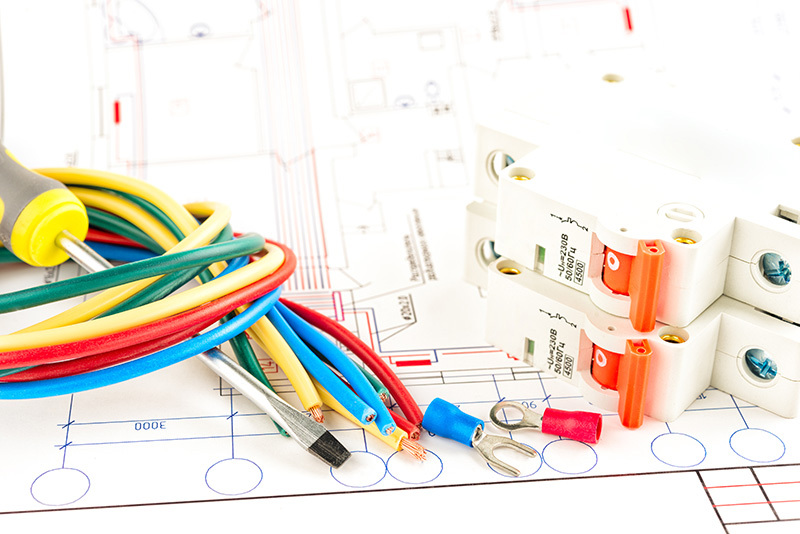 We can cater for all your electrical work required for home extensions garages and gardens, with all of our electrical installations fully certified and guaranteed. 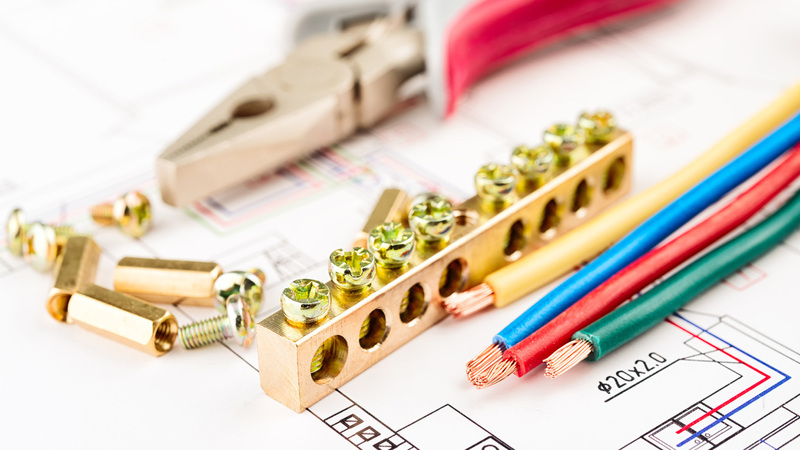 We regularly carry out work for property owners requiring electrical alterations and rewires including periodic testing and inspection, as well as certification for landlords requiring Landlord Safety Certificates. Installing wiring in new buildings, extensions and renovations.